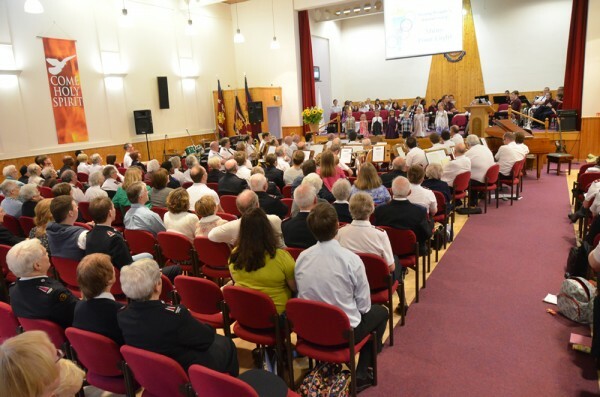 Birmingham Citadel Morning Worship Service is at 10.30am each Sunday where the church community across the generations meet together in vibrant, engaging and relevant services which enable members to live out their Christian faith throughout the week. The service include contributions from our musical groups, prayer, teaching from the Bible and an opportunity to share in refreshments following morning worship. 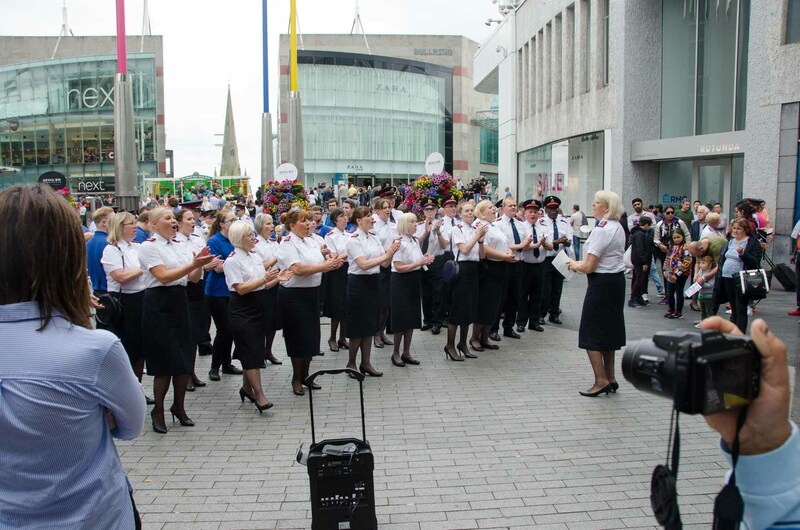 Although many of our congregation wear Salvation Army uniform (which is an outward sign of church membership) – this is by no means a requirement. Anyone can attend and will be made most welcome. We have facilities for the disabled and hard of hearing. Children leave the main worship service to engage in age-appropriate teaching from 1 to 12 years from our capable Children’s Ministry team. The Youth programme operates from School Year 7 with a younger and older group teaching at the same time as Children’s Ministry. Once a month an Afternoon Service at 3pm will be different formats attractive to those who do not attend Church regularly. 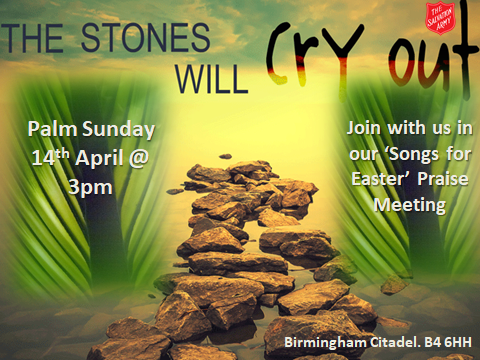 Everyone is welcome to come along and experience Sunday afternoon with The Salvation Army. 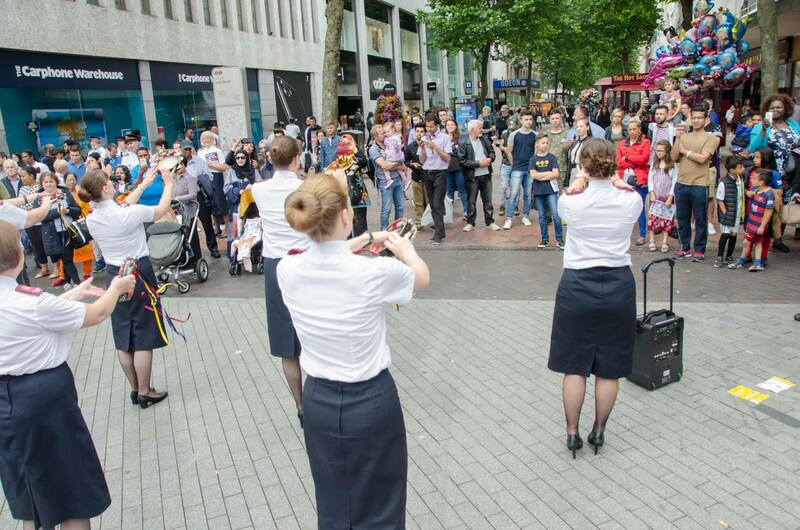 A weekly Open Air Meeting is held at the Bull Ring Shopping Centre in Birmingham, most Sundays, weather permitting at 12.45pm. The Band, Songsters (Choir) and Timbrels take part during the short afternoon service. Hundreds gather to hear music and a simple Christian message.